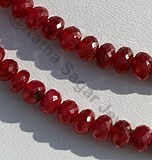 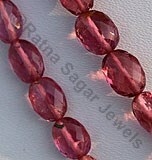 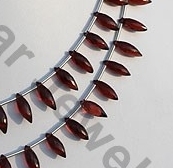 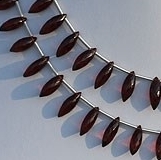 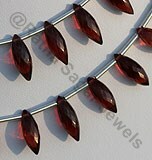 Visit Ratna Sagar Jewels to buy Rhodolite Garnet in dew drop briolette shape. 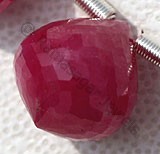 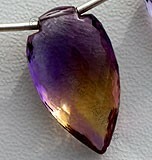 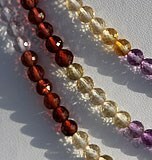 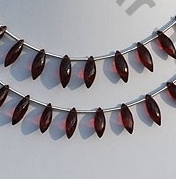 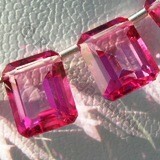 We offer you Rhodolite in array of colors like purplish red, raspberry red, rose red and pale violet. 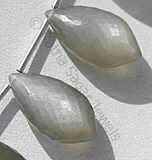 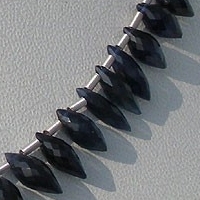 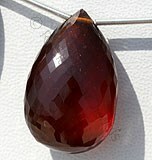 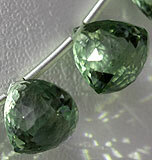 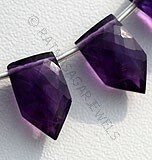 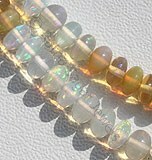 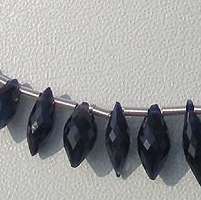 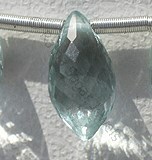 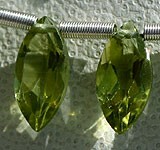 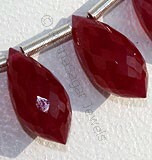 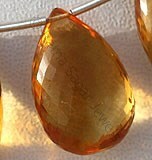 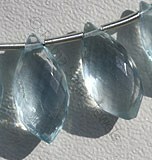 The dew drop briolette design looks simply stunning with this gemstone. 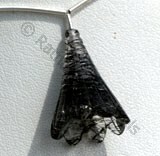 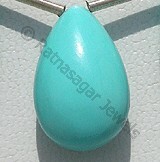 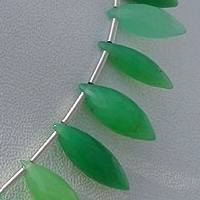 The shape easily blends with every kind of jewellery. 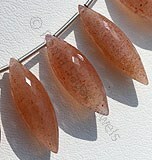 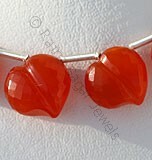 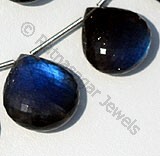 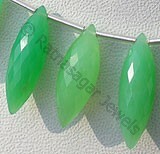 You can wear dew drop studded jewelry in wedding, functions, festivals and even on daily basis. 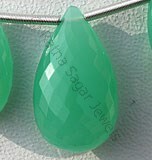 Browse through our collection to buy Imperial Topaz, Rhodolite Garnet, Sapphire Gemstone, Tsavorite Gemstone, Chrysoprase Gemstone in dew drop briolette shape. 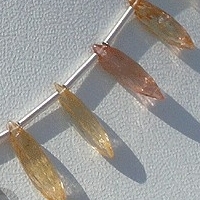 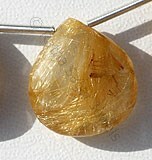 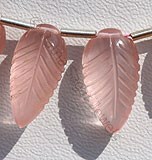 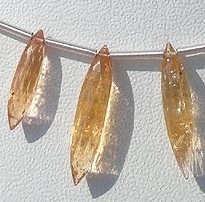 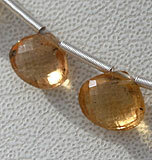 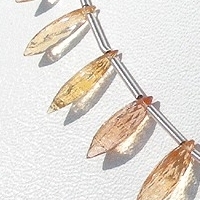 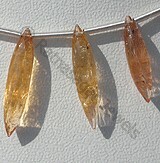 Natural Imperial Topaz Gemstone Beads possess property of Transparent, natural veins and are available in lustrous golden orange yellow and pink colour with long rice cut, Dew Drop Shape. 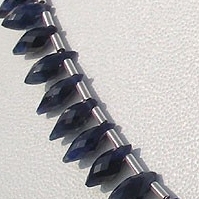 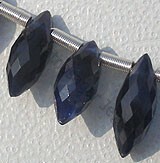 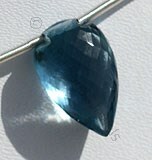 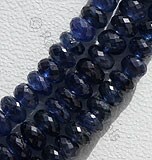 Natural Sapphire Precious Gemstone possess property of transparent and are available in deep Blue color with micro cut, Rice shape. 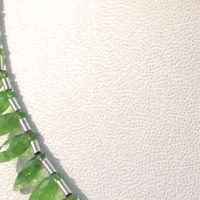 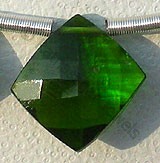 Tsavorite Gemstone is a variety of natural calcium-aluminium garnet mineral, possess property of transparent, natural veins with vitreous luster and are available in green colour with micro cut, Long Rice Shape. 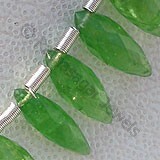 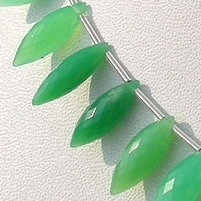 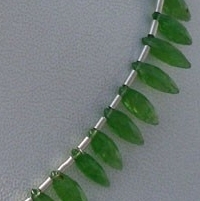 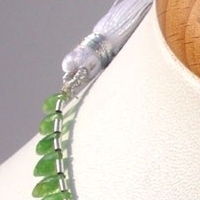 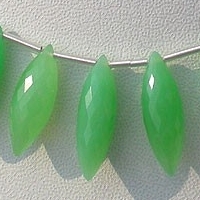 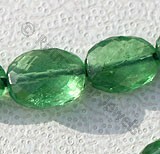 Natural Chrysoprase Gemstone is nickel-rich Serpentine deposit, possess property of translucent and are available in light minty-green to a deep apple green with micro long rice cut, Dew Drop Shape.